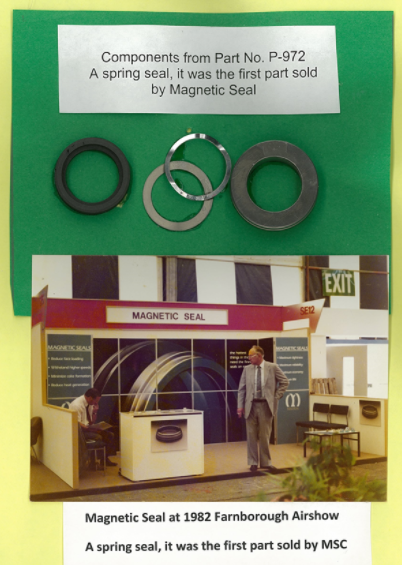 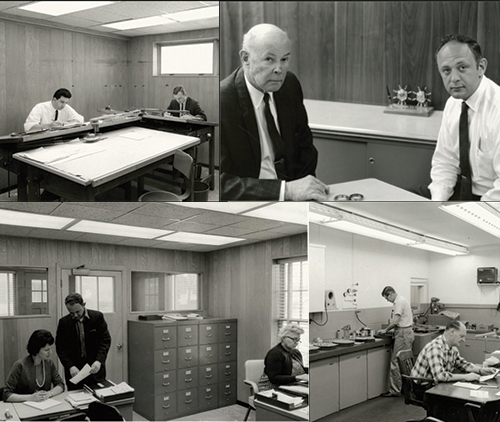 MAGSEAL was founded in 1954 by George E. Colby and Robert L. Stevenson who patented the first magnetically energized rotary seal, patent number 2843403 in 1958. 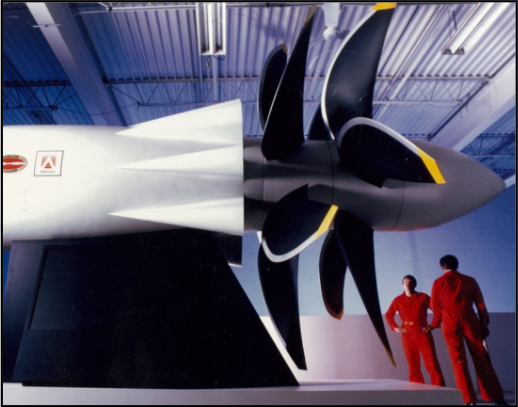 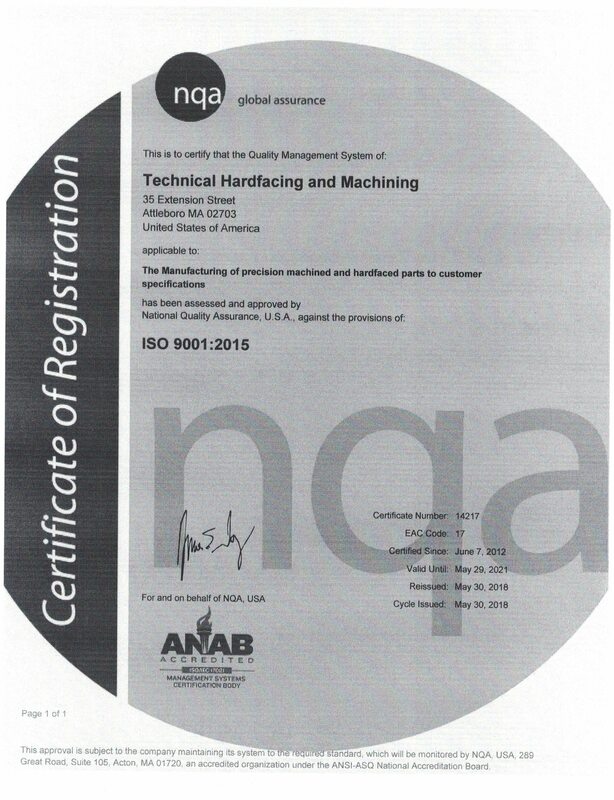 Today, the company remains under the ownership of the Colby family and is routinely applying its technology and advancing the state of the art in advanced power systems applied in aerospace and in high precision applications. 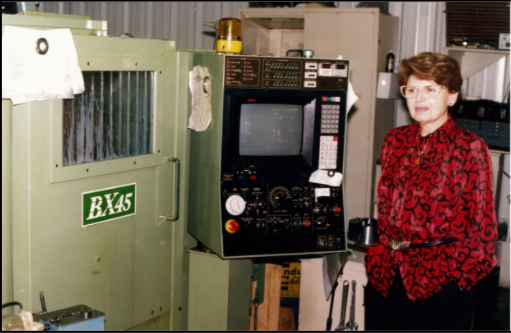 Longtime Magseal Representative in France shown with the first CNC Machine placed in service at the Warren, RI Facility. 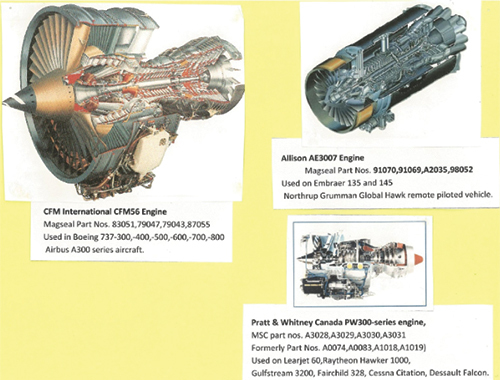 It successfully sealed the counter-rotating coaxial propeller shafts on the UDF (un-ducted fan) power-plant developed by NASA. 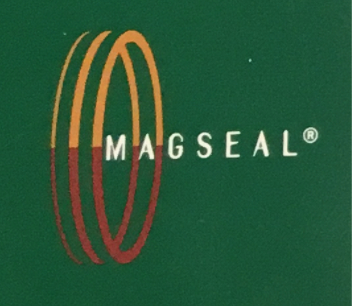 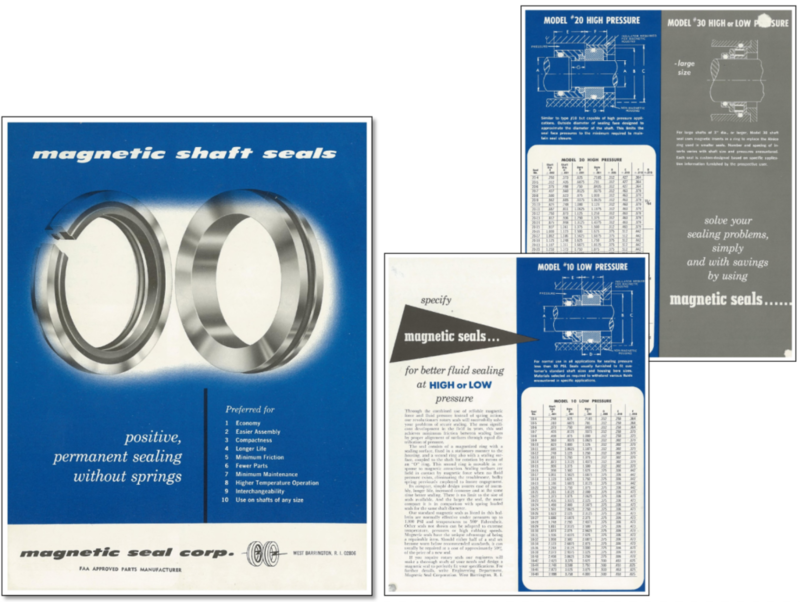 MAGSEAL Celebrates it’s 50th Anniversary.